Neptune Shipyard delivered on the 27th of October, what the client calls, a milestone in the salmon de-licing industry. The “Hydroflow” is based on a modified EuroPontoon design with the additions of the hydrolicer equipment provided by the client, which will be used for salmon washing to undo them from lice. 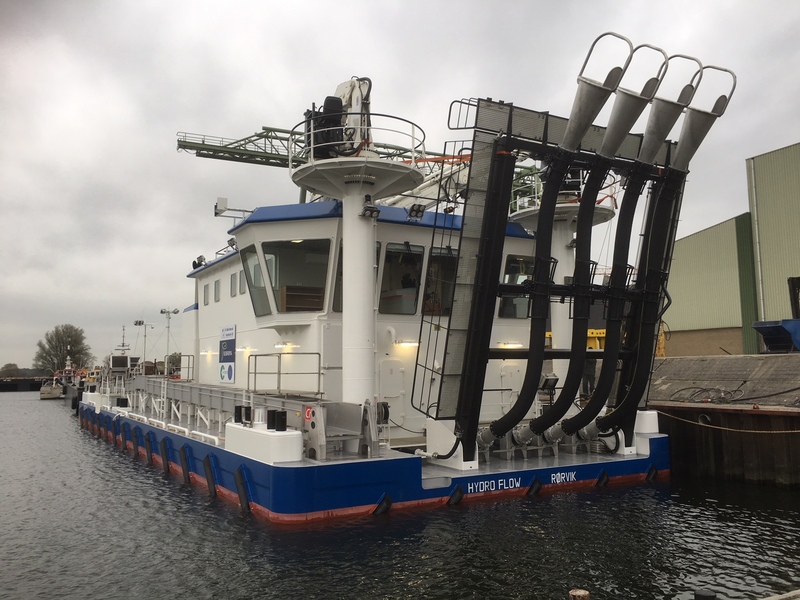 The development and built of this specific vessel has been done in close cooperation between Hydrolicer, the client and Neptune. Which ultimately resulted in a high quality product and a satisfied client. For Neptune this is a considerable step in the aquaculture market.